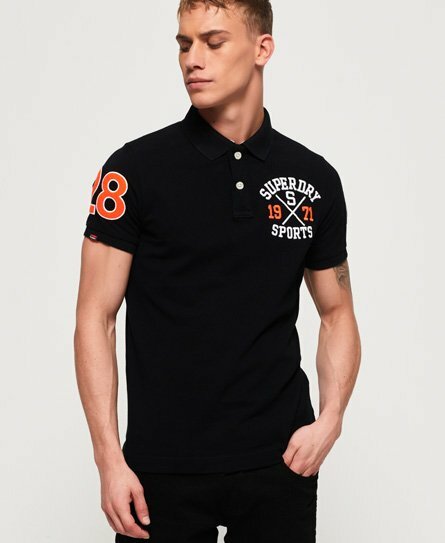 Don’t be without the ultimate wardrobe addition this season, our range of polo shirts for men is unbeaten and features classic pique designs as well as unique all-over prints. 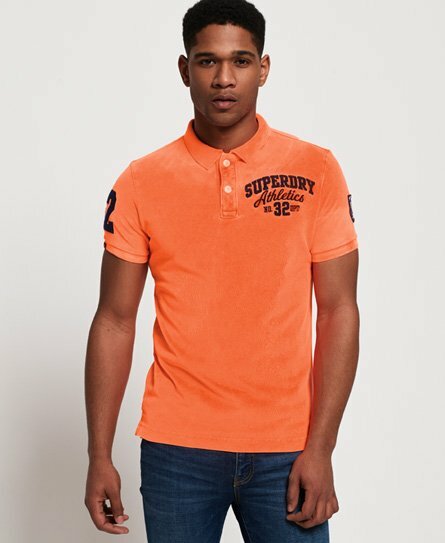 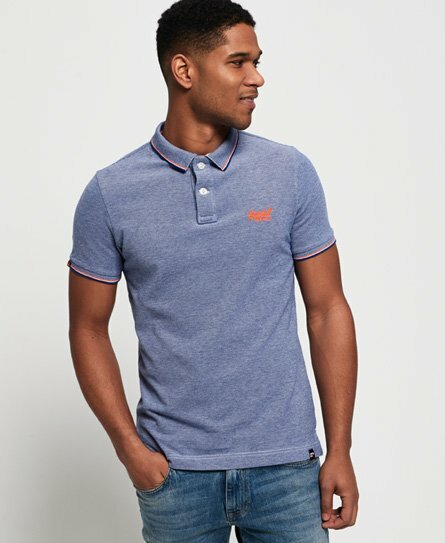 Polo shirts are a great addition to any outfit if you’re looking for that smart look and whether you’re heading to a BBQ or the long-awaited summer parties, we’ve got a polo shirt for you. 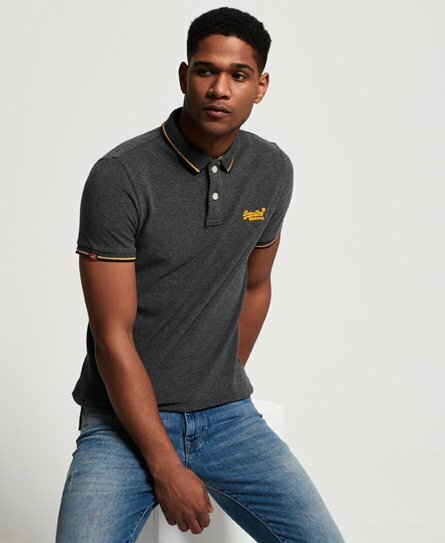 Choose from our striped mens polos, stand-out colours or just a simple plain essential polo this season.